New: Het Haartheater Beautyshop & Blowouts. Het Haartheater have at their Beethovenstraat location in Uptown The OneStop Beautyshop, a “express spa” where you can enjoy relaxing & time saving quick fixes. It is no longer necessary to visit various addresses in the city, Het Haartheater has everything under one roof. The Beautyshop offers manicures, Pedicures, Eyebrow treatments, relaxing mini facial treatments, parfinebath for the hands and foot massages. All treatments are done with qualified specialists working with luxury brand products such as Marie Stella Maris, Mr. Smith, Smith & Cult, The BrowGal, emerginC and Optilash. Don’t need a haircut, however looking for stunning hair… Het Haartheater offers superior blowouts, wash & blowdry to your desire, guaranteed to last from day into evening. In our Beautyshop we work with Skincare Brand emerginC. emerginC is a simple story of emerging. Their journey began in 1996 with one of the most stable and effective vitamin C serums to emerge on the market. They had no formal marketing plan or even an office — just a Manhattan studio apartment. But that didn’t mean they couldn’t emerge. The buzz about the product began to spread and emerginC started to grow by word of mouth. More products emerged — two, then four, then eight, some amazing facials and body treatments — and now they have approximately 80 products, for all skin types. Today, emerginC has emerged into THE top spas and doctors’ offices in many countries around the world. 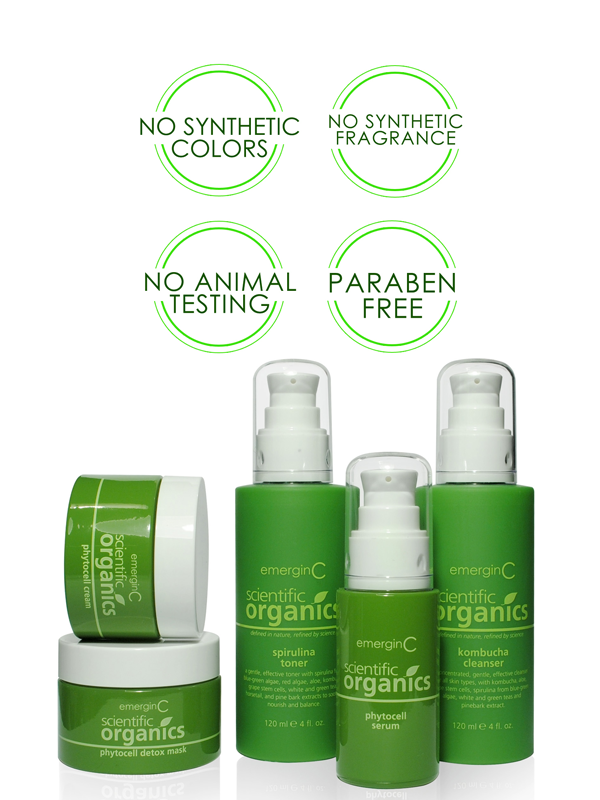 We choose to work with emerginC Scientific Organics. It is a cutting edge result oriented line with a natural formulation, minimum of 70% Organic ingredients, designed to noticeably improve skin tone and texture while fighting the appearance of fine lines and wrinkles. To incorporates cutting-edge ingredients, as well as active, proven botanicals and marine extracts. 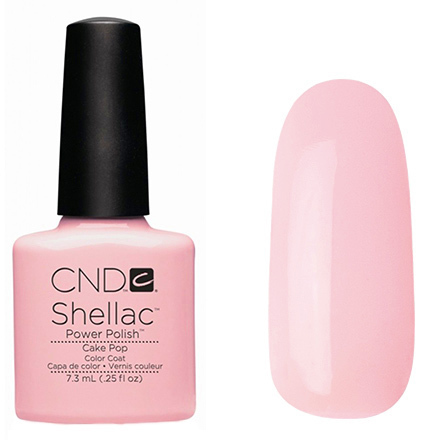 CND™ SHELLAC™ is a gel polish which hold its shine and is non chipping for up to 14 days. Shellac manicures are more durable than a regular manicure due to its UV cured polish. Shellac polish is an innovative polish with a superior durability that resists chipping for a longer period of time. The longevity of the gel polish is its main benefit. The polish is UV cured or led light and is completely safe also for pregnant women. CND™SHELLAC™ products are tested and the companies main priority is healthy hands and healthy nails. Removal of this polish is pain free and will not damage your natural nail. Have you ever dreamed of naturally long and voluminous lashes ? Do you want to get more feminine and seductive eyes ? Both make-up and make-up removal weaken eyelashes everyday and increase lashes loss. What if your lashes could benefit from a complete care that offers them a real in-depth treatment for rapid, visible, durable and natural results? 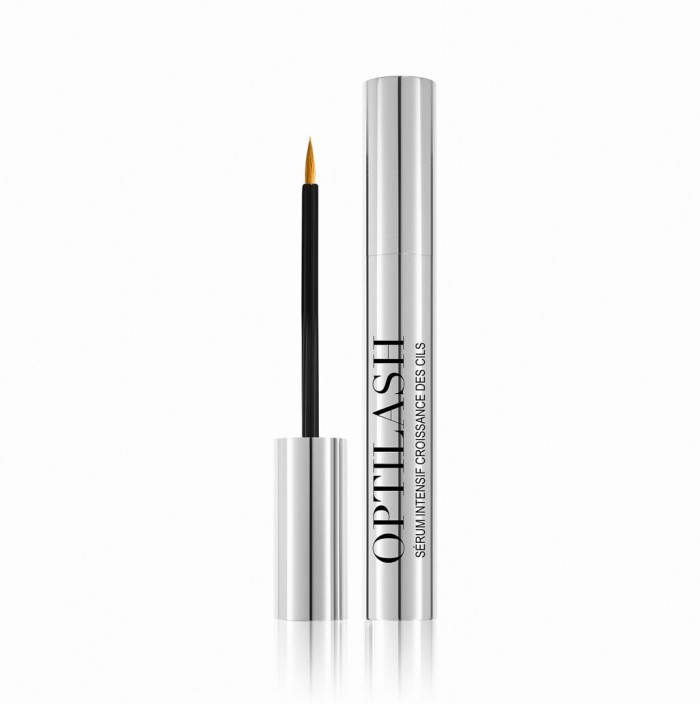 Enhancing your lashes and revealing the natural beauty of your eyes is now a reality, with Optilash, our innovative lash enhacing serum. no derivative hormone. Zero side effects, zero risk. The innovative Optilash formula can be used by women with sensitive eyes, women wearing glasses and lenses, pregnant women and people undergoing medical treatment. Absolute security. 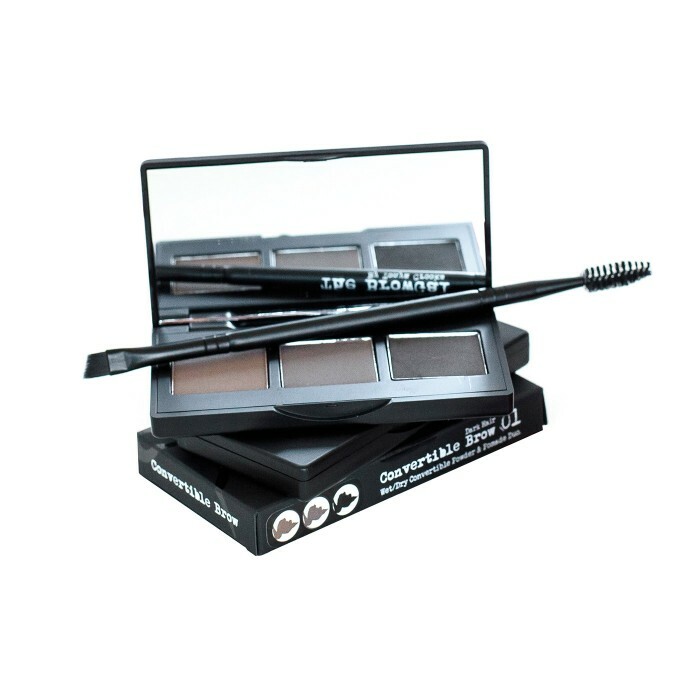 The BrowGal, offers premier eyebrow shaping and makeup tools that provide a VIP experience for every gal’s brows. Designed with innovation in every step by celebrity eyebrow and makeup artist Tonya Crooks, this distinctive line gives customers the chance to discover their natural brow shape and hone the look at home through customization and education. She believes that eyebrows are like snowflakes – beautiful, delicate and totally unique. Tonya’s individualized cosmetic approach and extensive background in fine arts led her to create a revolutionary technique for creating, correcting and shaping the best brows for each person’s unique facial structure with every item in her collection. Developed after more than a decade of testing and refinement, the superior quality and patented blend of key ingredients behind each thoughtfully designed product in The BrowGal arsenal makes them a must-have for any make-up bag.